Organic, all-natural, certified organic, non-GMO, wholesome—in the world of marketing and advertising, it can be difficult as a business owner and consumer to know whether or not the food products you're buying are really organic. At Terra Madre, we're committed to providing the community with the highest quality, locally-sourced organic food products. As part of our ethos, we know it's important to continue to educate around organic produce, so customers and businesses have the knowledge and agency to choose organic. After all, everyone knows that organic tastes better. As an Australian Certified Organic wholesaler with the largest range of ACO-certified products, we know these products comply with national production standards and that we can trace products back to their origin. Find out about our range of organic food wholesale. What does 'organic' actually mean? Any plant food, food product, or ingredient that is 'organic' or 'organically grown' means that the plant or ingredients in the product have been grown, harvested, and processed without the use of pesticides and synthetic chemicals. These include insecticides, fumigants, herbicides, and fungicides. According to the Australian Competition & Consumer Commission (ACCC), brands cannot provide misleading, false or deceptive claims around products being organic. According to their website, brands that make organic claims must be able to substantiate those claims, regardless if they are certified organic products or not. What's the difference between certified organic and organic? Certification and labelling of Australian organics may change in the next decade, with Standards Australia pushing for one label and a unified national standard. While the ACCC demands that brands substantiate organic claims, companies do not have to be officially certified to label their products as "organic". We spoke to Danielle Henderson the owner of Happy Matcha who said "matcha is famous for it's organic quality and customer will pay hundreds of dollars for a ceremonial grade organic matcha tea and yet this still does not need to be officially certified in Australia. 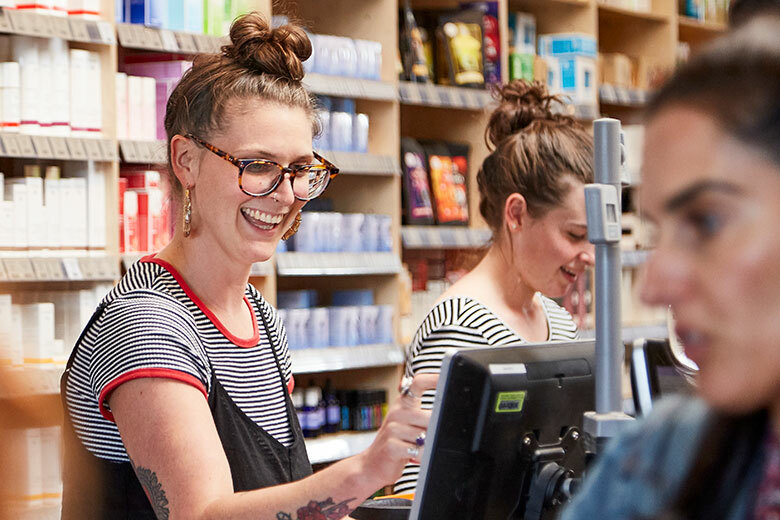 According to the latest report from industry and certifying group Australian Organic Ltd, two-thirds of organic shoppers rely on the word 'organic' on the product label. Standards Australia is looking to make it easier for consumers to identify what products are really organic. 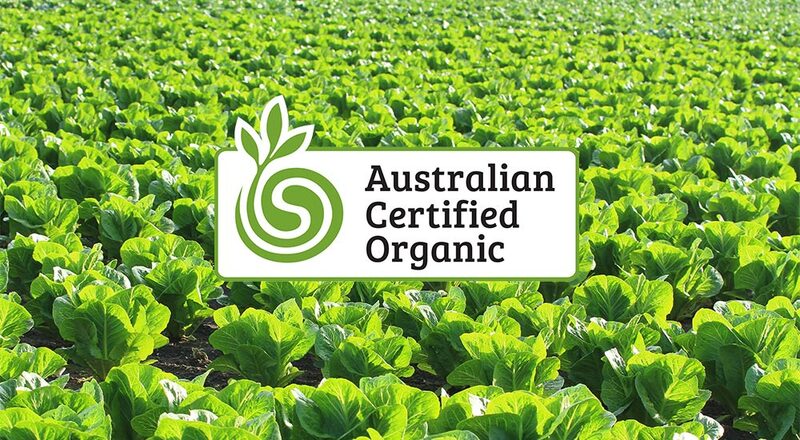 What is Australian Certified Organic? Australian Certified Organic (ACO) is Australia's largest certifier for organic and biodynamic produce. With over 1,500 operators within its certification system, the ACO’s certification program and protocols are approved and accredited with the Department of Agriculture & Water Resources, the US Department of Agriculture, IOAS, Japan’s Minister for Agriculture Forestry & Fisheries, Korea’s NQAS’s and SAI Global, making all products compliant with national and international organic standards. Certification ensures compliance with national production standards and means all certified products, processes and production methods can be traced back to their origin. Does Australian Certified Organic mean healthy? Organic products that are ACO certified means they are free from human-made fertilisers, pesticides, growth regulators, and GMOs. Fresh organic produce including vegetables, fruits and poultry are generally higher in vitamins, minerals and omega-3s compared to non-organic products. However, not all organic food products are necessarily healthy. For example, an organic cheese toastie may contain organic bread and cheese, but overall does not provide much nutritional benefit to your diet. Where can I find ACO certified products? At Terra Madre, we have Australia's biggest range of ACO certified products. See our retail locations or find out more about wholesale supply.